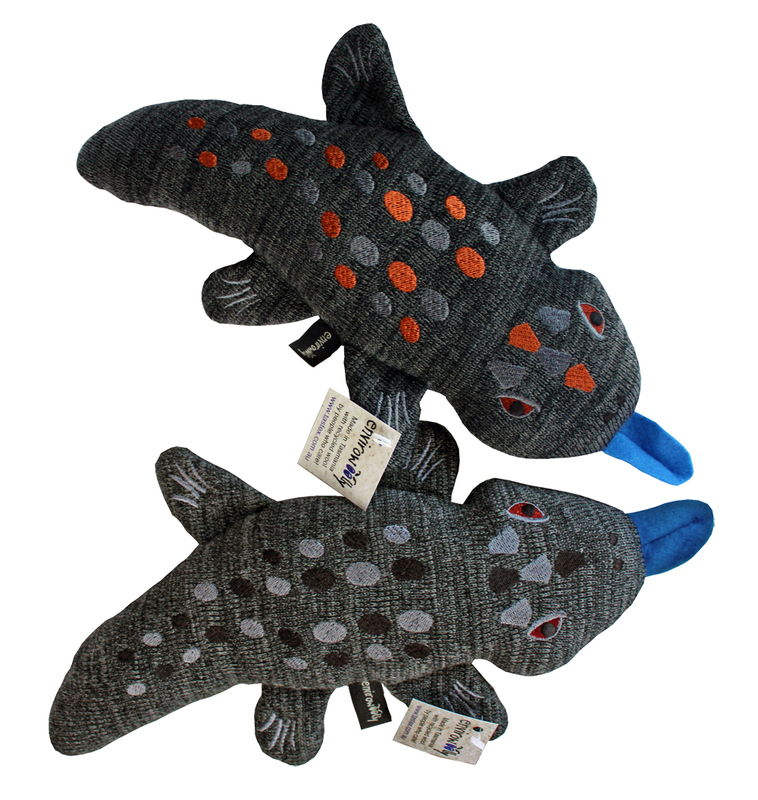 EnviroWoolly® animals a sales success! Our Envirowoolly® family - Unique and adorable Australian animals. Embroidered and child safe, these animals are made from all Australian wool. Overseas visitors and Australians alike LOVE THEM. Envirowoolly sales are now online at DevilKnits. While Tastex is well known interstate and throughout Tasmania for its high-end knitted school wear, the company is also making its mark in tourism with a new and innovative sideline venture. An Australian Disability Enterprise (ADE) which employs 15 supported staff and seven support staff, Tastex is a special work of the St Vincent De Paul Society. 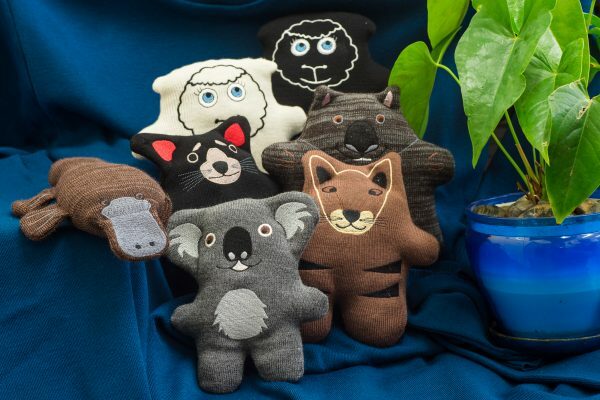 Following an interstate request for Tastex to design and make a school leaver valedictorian bear, staff came up with the idea of producing smaller native Australian animals as a high quality, Tasmanian made tourist product. Produced from Tastex wool offcuts that previously went to landfill, the Enviro-Woolly native animals also make good environmental sense. Tastex Manager Vicki Hawker says the native animals have been a great hit with employees and in the marketplace. She said one of the main aims of the project was to give supported workers an interesting job in quieter times. Employees also have their own individual animal embroidered with their name and can produce special animals as gifts for births or other important occasions in their own families. “Our supported employees can take ownership of what they are doing and I think that’s really important,” Ms Hawker said. Ms Hawker said the native animals, which were sold at selected Tasmanian businesses including Bonorong Park, Made in Tasmania, the Tasmanian Devil Conservation Park, Saffire Freycinet and the Tasmanian Museum and Art Gallery, also filled a major gap in the Tasmanian tourist market for Tasmanian made products. “There is such demand that we are having a hard time keeping up with the orders,” she said.